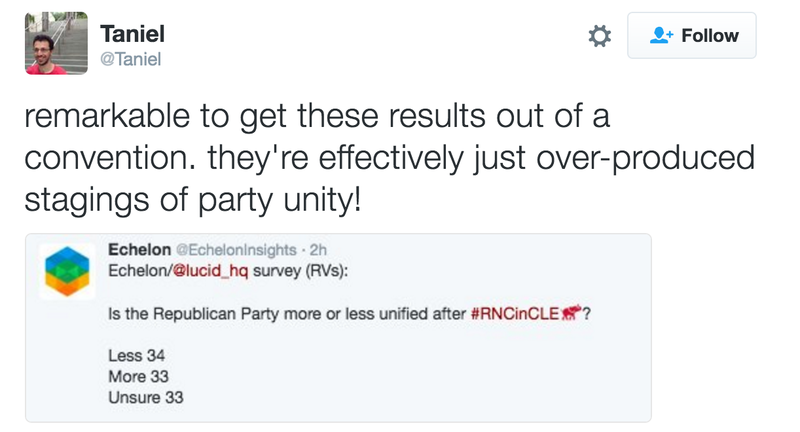 This week I'm sending you updates about the Drumpf train wreck taking place at the RNC convention in Cleveland. All week the Progress Texas team is monitoring the lunacy taking place and curating only the best (worst?) for your amusement: we watch so you don't have to. Jump to each day by clicking below, or scroll down to start reading immediately! Day 2: Longhorns, Devils, and Ponies. Oh My! 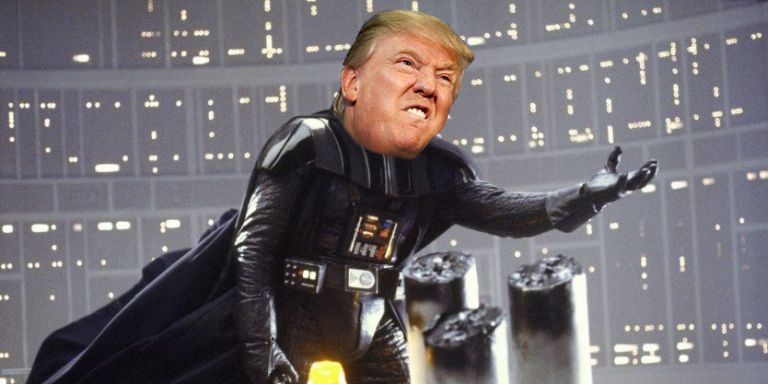 Channeling raw emotion, The Donald gave an exhaustingly long 75-minute speech in which he stated "I AM YOUR VOICE" and "I ALONE CAN FIX IT." It was... weird. It was also a very negative speech, laced with ominous tones. Normally these speeches are platforms for a candidate to give their vision for the future, but it turned into Drumpf's moment to complain about things. The speech, which was leaked to the press before he gave it, was riddled with falsities and bad figures. The good people at Vox Media have a comprehensive fact check that takes down his misleading statistics on crime, police deaths, immigration, and unemployment. IVANKA DRUMPF SPOKE... AT THE WRONG CONVENTION? Drumpf's daughter Ivanka gave a much better speech - but maybe not by Republican standards. She talked about solid Democratic issues such as student loan debt, equal pay for equal work, and better child care services. And then there's his famous public flap with Fox News anchor Megyn Kelly in which he basically stated she grilled him because she was on her period. Yeah, he's greeeeat on women's issues. Maybe that's why Ivanka didn't actually vote for him in this year's primary. As Philip Bump writes in this Washington Post article today: "If the policies above are her priorities, and if the Republican who gave those comments to MSNBC and CNN didn't share her last name, it's fair to wonder which party Ivanka Drumpf would back in 2016." Ted Cruz continues to get pummeled for his speech on Day 3 of the RNC convention: on the morning of Day 4, he spoke to the Texas delegation and was skewered by his own constituents. Adding insult to injury, Donald Drumpf says he never wanted Cruz's endorsement anyway. Oh and then Drumpf decided to revive a rumor that Cruz's dad may have killed JFK. Is this Grade-A trolling or 8th Grade trolling? Hmm... jury still out. SO WAS THE CONVENTION A SUCCESS? 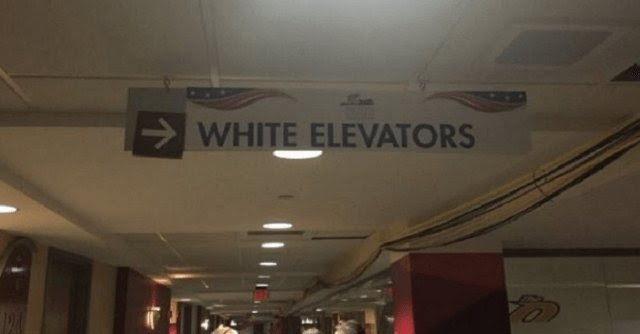 This convention was a lot of hate and anger. So we put together a Feel Good Top 10 List as a remedy to lift your mood back up. Good afternoon and welcome to your RNC Day 3 wrap-up email. We're watching the RNC so that you don't have to! He didn't endorse Drumpf. He said vote your conscience. 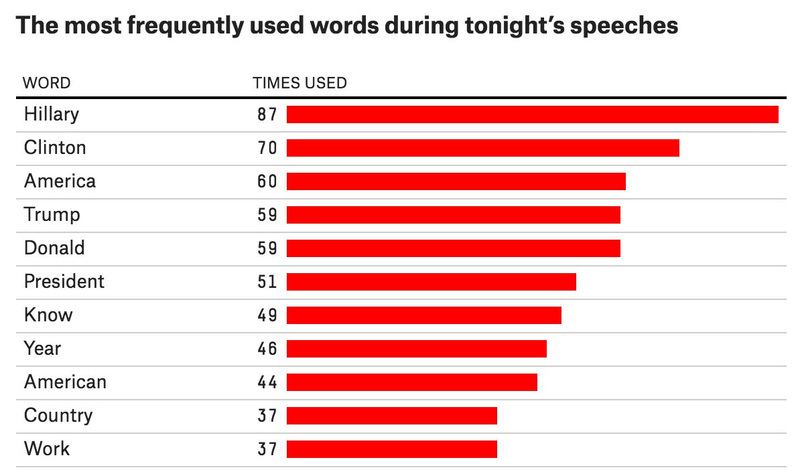 Then his speech ran long. 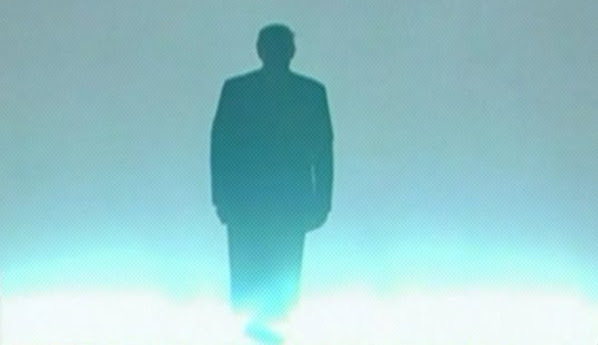 Then Drumpf entered the convention hall to steal Ted's thunder. And the crowd starting chanting "Drumpf, Drumpf, Drumpf" at him. Cruz finished the speech to the sound of a roaring crowd yelling "BOOOOOOO." And the look on Cruz's face as he realized he was losing the room...oof. 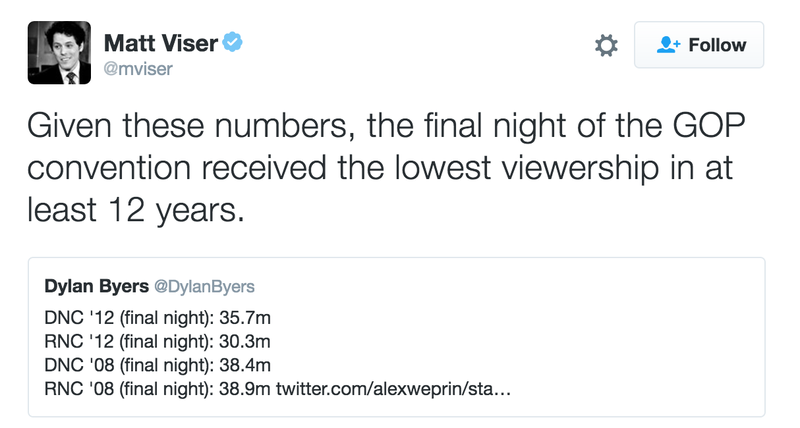 It was this close to an actually WWE throwdown, which would have been better, but this was still pretty good. And then... sh*t got even weirder. One reporter said that the Drumpf campaign started encouraging the booing on the convention floor. Heidi Cruz, Ted's wife, had to be escorted off the floor as people were yelling "Goldman Sachs!" at her (where she works). Which is weird, because we thought Republicans like banks. But then again everything is weird at this convention. Then, Donald Drumpf taunted Cruz, and his ever-so-loyal henchman Chris Christie piled on. Did you know that Mike Pence is running for Vice President? The two most notable parts of Mike Pence's candidacy so far are a scrapped campaign logo and the fact that Drumpf nearly kissed him on the forehead after accepting the nomination. Pence just isn't crazy enough to garner the attention that others are getting. I know that I turned it off early because I wanted the Cruz speech to be my lasting memory of the night. 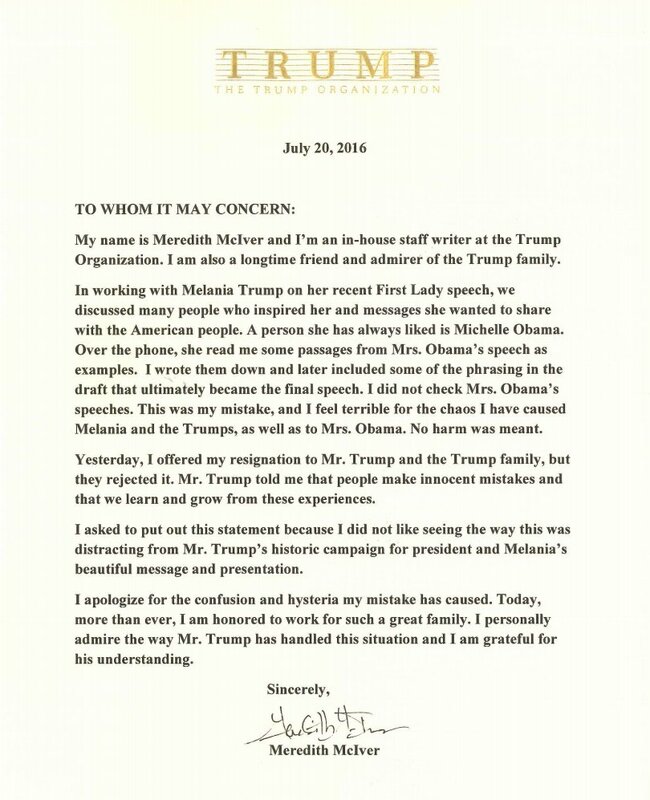 Yesterday a letter circulated claiming that Meredith McIver, an employee with the Drumpf Organization (the corporation), had written the speech for Melania Drumpf leading up to his nomination (the campaign). Some are wondering: is McIver real or did Donald Drumpf create her? It wouldn't be the first time he used an alias! Well sorry to ruin the fun but Slate says she does exist, but that brings up another problem. If she is a real corporate employee writing speeches for a presidential campaign, the Huffington Post reports that it's an illegal campaign contribution. Hoo-boy... this just won't go away. Republicans don't want women reporters to show their arms. Journalists were instructed to wear clothing that covers their shoulders, in the middle of the summertime. In Cleveland. Which is ridiculous and also it's the year 2016 for crissakes. Fox anchor Megyn Kelly flouted that rule in a big way, showing up in a spaghetti strap, v-neck shirt that showed her shoulder and upper chest. Drumpf Advisor: "Clinton Should be Shot"
He's now under investigation by the Secret Service. And finally... Talk Radio Host Laura Ingraham accidentally gives a heil salute from the podium. Paul Ryan, the Congressional Speaker of the House, said Republicans should come together to support the nominee the same way that University of Texas Longhorn fans would come together to root for the Texas A&M Aggies if that team was in the national championship. Ha ha... what? No. As SB Nation put it, that's the worst thing you could possibly say to a bunch of Texans. In response to the plagiarism scandal surrounding Melania Drumpf's speech that coincidentally accidentally totally understandably in a "that-happens-all-the-time-wait-no-it-doesn't" kind of sense, Republicans have pointed to that ever-popular political inspiration: My Little Pony. RNC Communications Director Sean Spicer cited Twilight Sparkle, noted pony, for the source of inspiration for Melania's speech. Further complicating things: the Twilight Sparkle example is still not a word-for-word match, unlike the phrases Drumpf lifted from Obama. Tuesday was the RNC's stated night to talk about jobs and economy...which they didn't do. But they talked about Benghazi! And gun ownership. And avocados. And email servers. And sending Clinton to prison. And DEVIL WORSHIP. As Matthew Yglesias wrote in this Vox piece: "An entire evening of speeches labeled as dedicated to jobs and the economy that actually turns out to be rants about how Clinton needs to go to jail send the message that you have no agenda on jobs and the economy." Hillary Clinton Mocked for having a "New York accent"
The Arkansas Attorney General took the stage and probably thought that joke was gonna be YUGE until everyone remembered that New York would be giving Donald Drumpf the delegates to win the nomination because oh yeah he's from that state. ...and that's saying a lot. It included whole paragraphs of text from the speech that Michelle Obama gave to the Democratic National Convention in 2008. Best part: it was a speech about hard work. The day started off with anti-Drumpf delegates attempting to stage a roll call vote on the convention rules and nominating process as a protest to Drumpf's candidacy. Then some said the convention secretary went into hiding, and the motion was squashed on the floor. At that point Colorado delegates walked out, former Virginia Attorney General Ken Cuccinelli was seen throwing his delegate credential on the floor, and Utah Senator Mike Lee was furious. Forget unity, you're more likely to find Pokemon in that convention hall. "This whole white people business does get a little tired. I'd ask you to go back through history and figure out where are these contributions that have been made by other categories of people...where did any subgroup of people contribute more to civilization?" Here's the video. Last night's line-up included these D-List actors you either haven't heard of in years or haven't heard of at all. Such public policy super heroes as a guy from Duck Dynasty, Scott Baio, and an actor from General Hospital. Rick Perry still forgets things. Earlier this year he said Drumpf is a "cancer on conservatism," but then endorsed Drumpf and said he'd be interested in serving as VP. Now he's speaking at convention and is open to serving in the cabinet. Can he can remember the names of three agencies he'd like to lead? He also entered (without permission) to the tune of "We are the champions," by Queen, who was fronted by the late Freddie Mercury, an openly gay man of mixed Persian/Indian descent who died of AIDS and became a symbol for continued research and awareness around the issue.